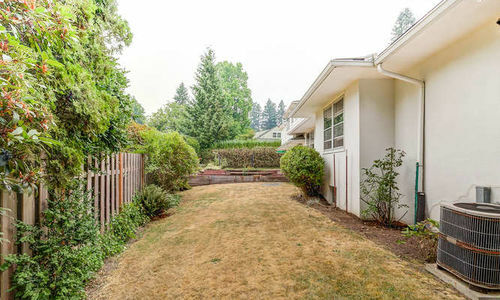 Portland mid-century beauty on quiet street ready for your finishes! 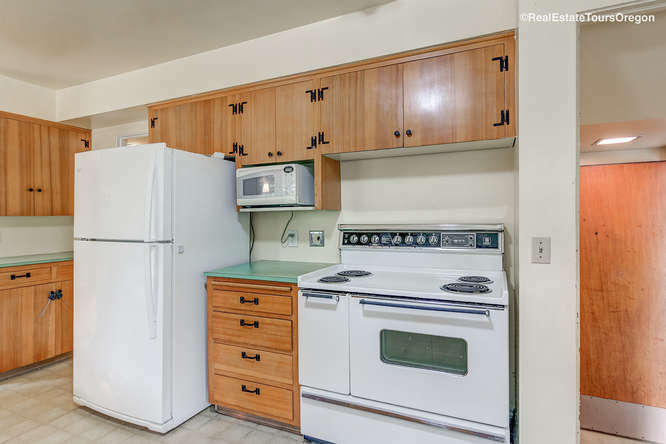 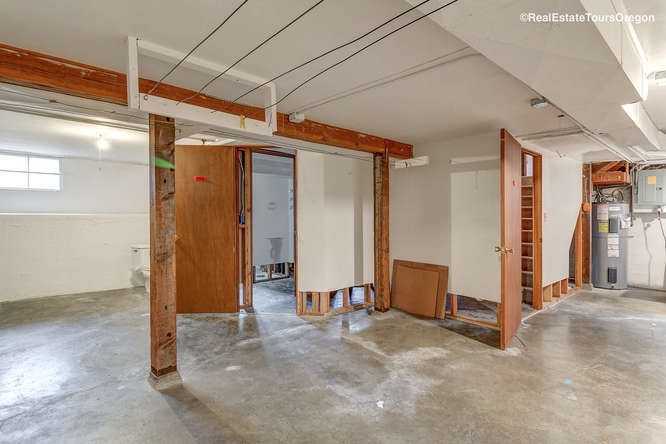 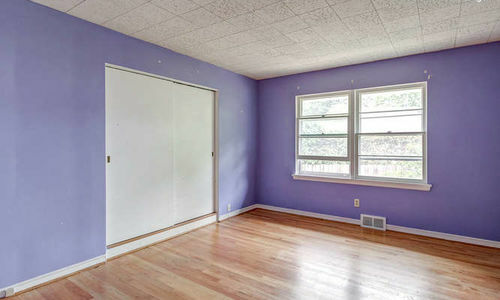 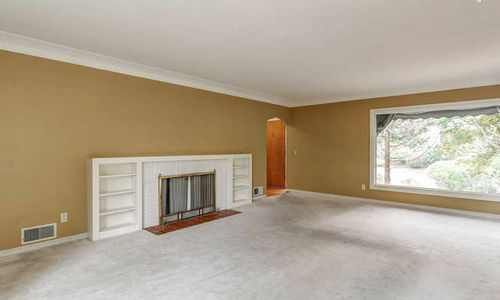 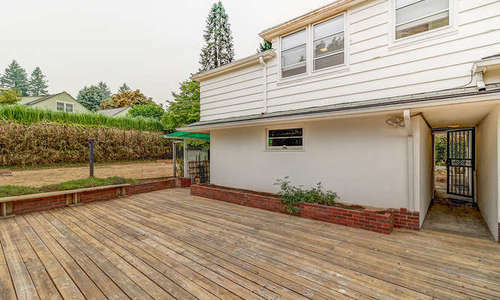 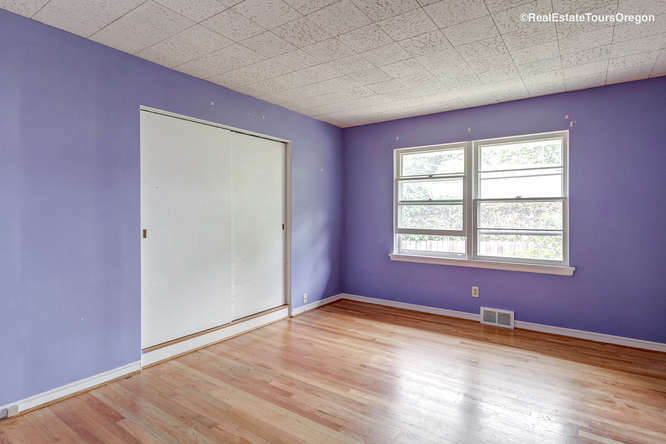 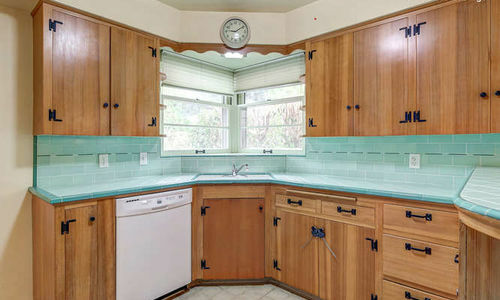 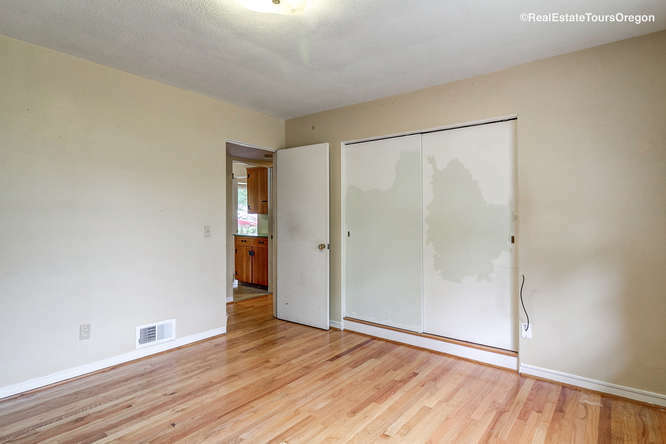 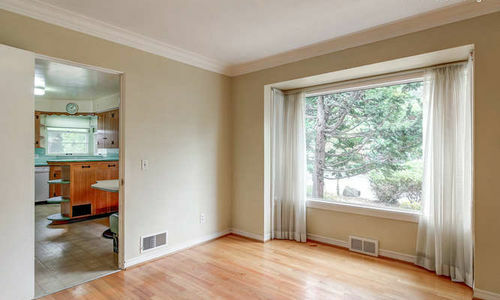 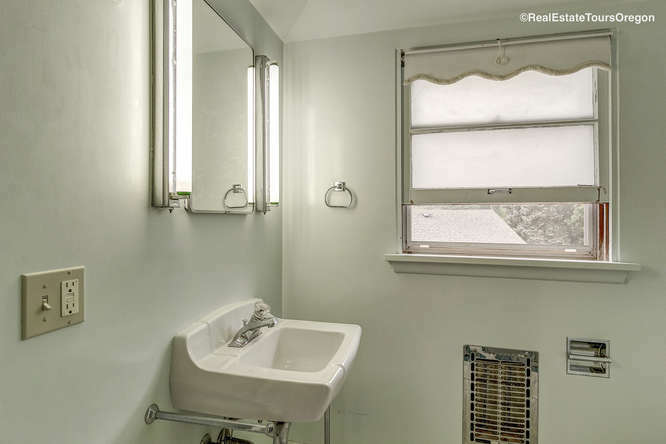 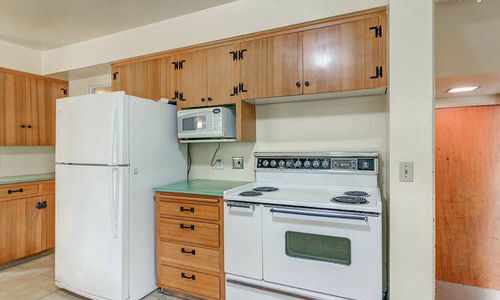 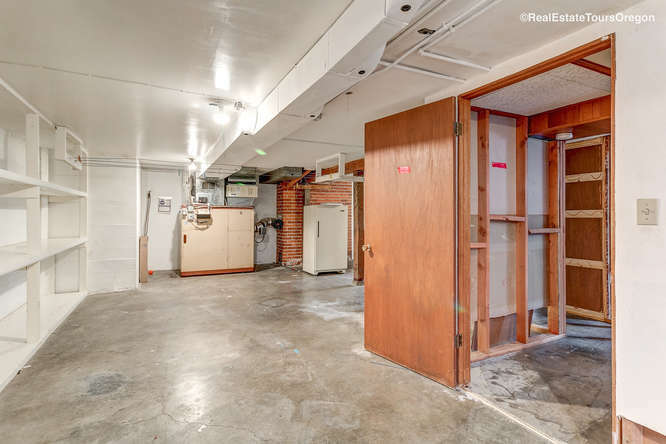 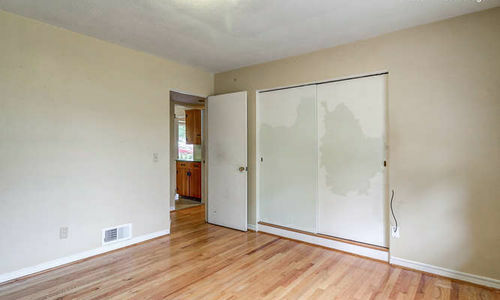 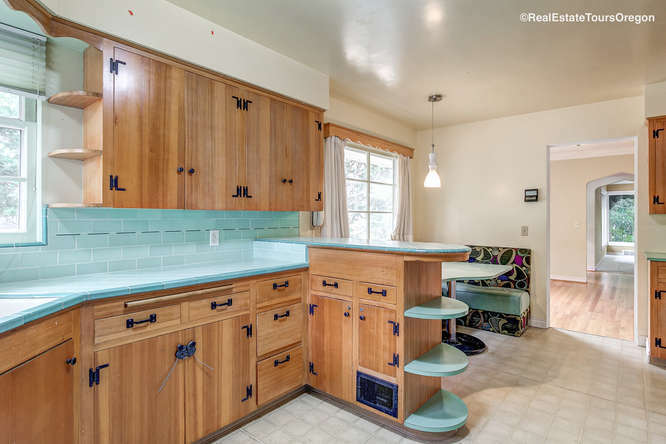 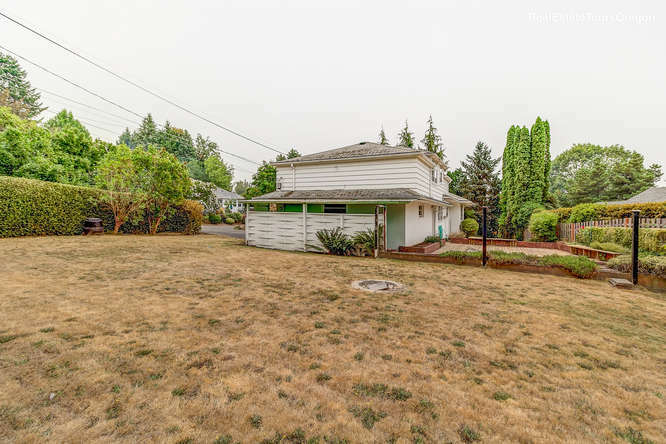 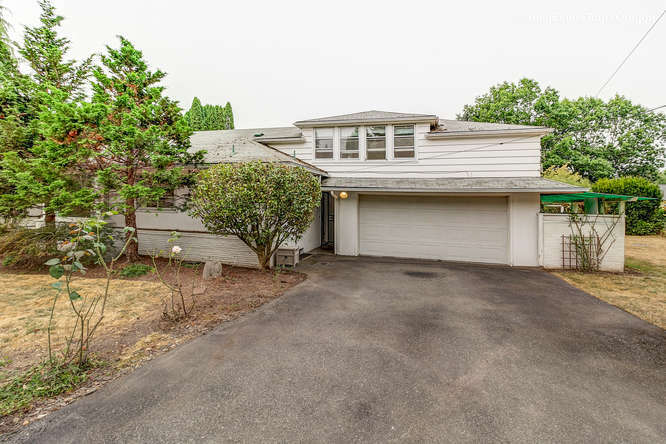 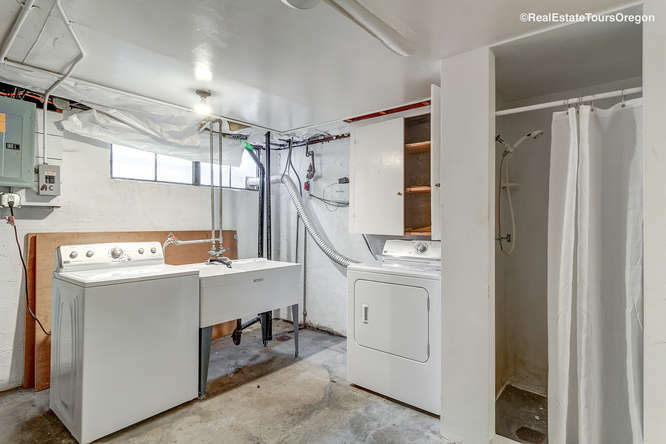 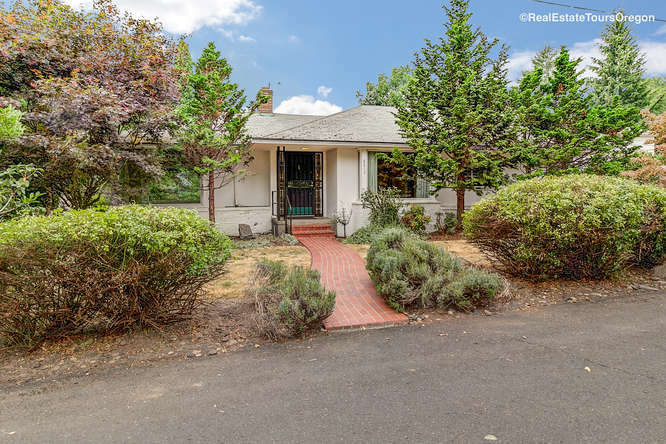 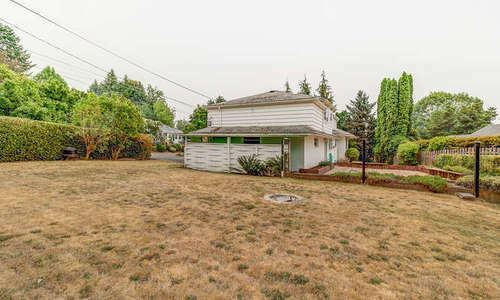 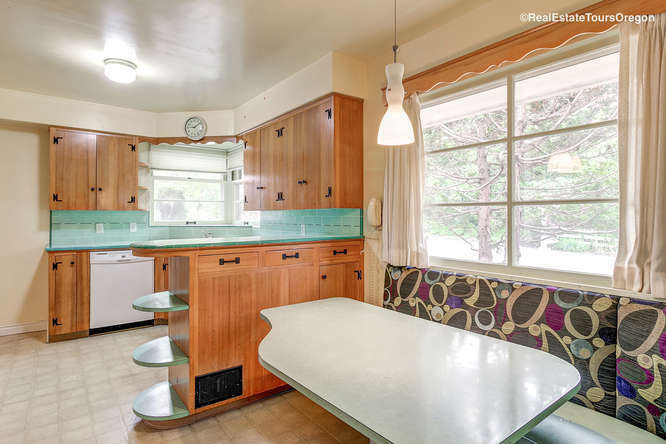 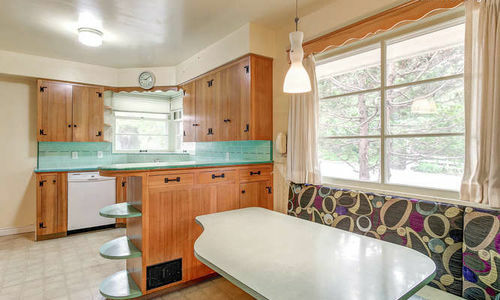 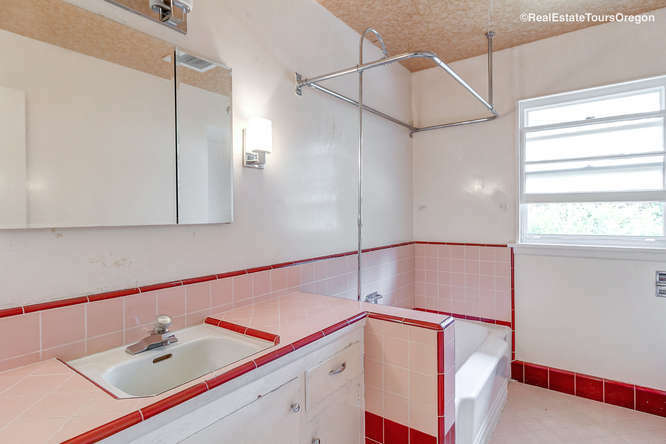 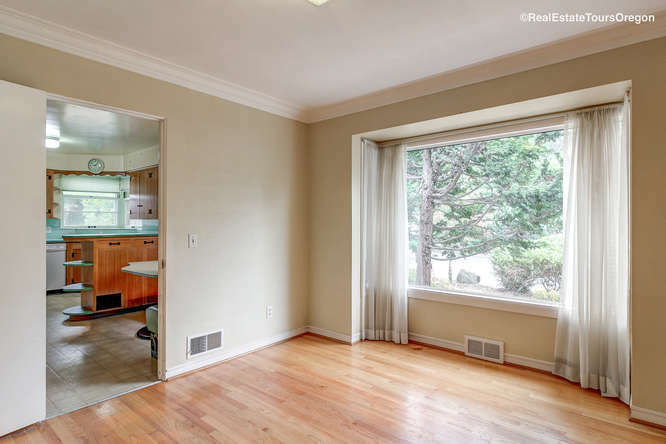 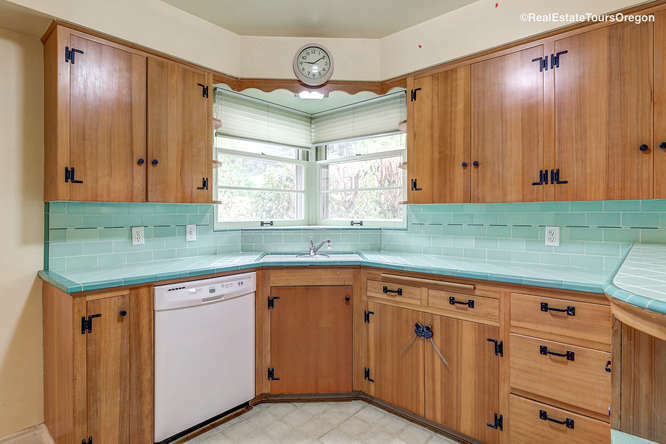 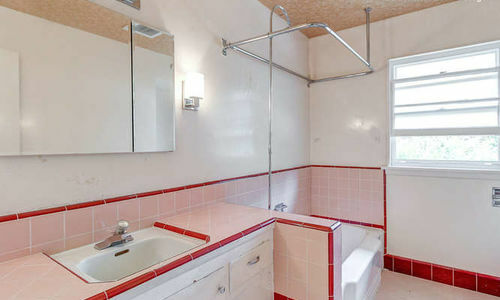 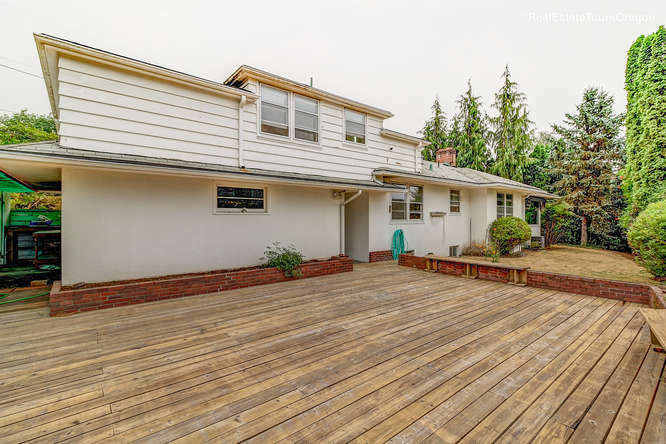 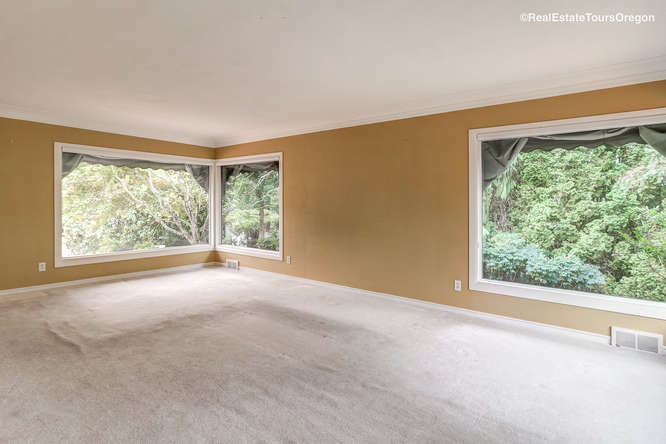 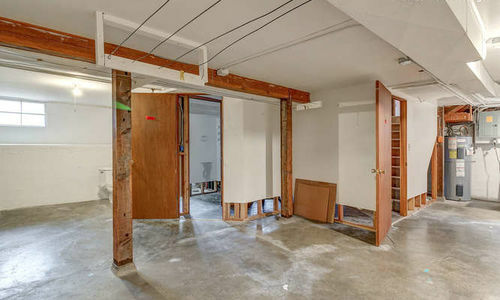 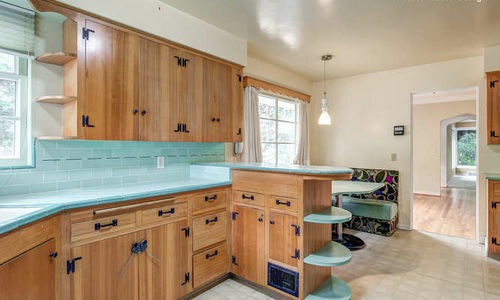 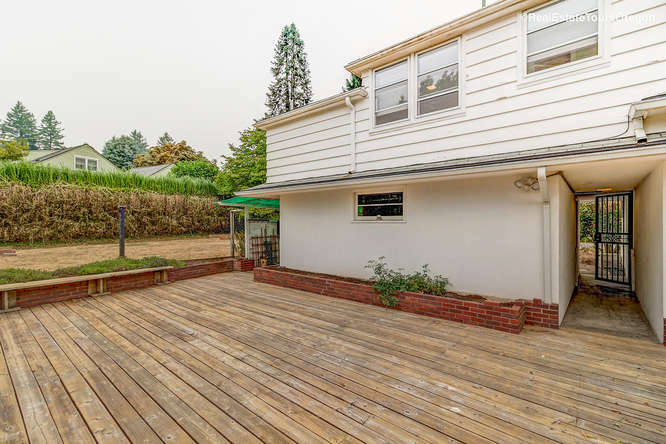 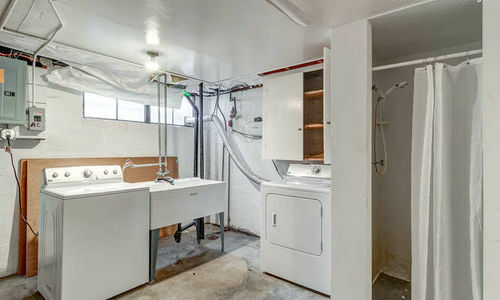 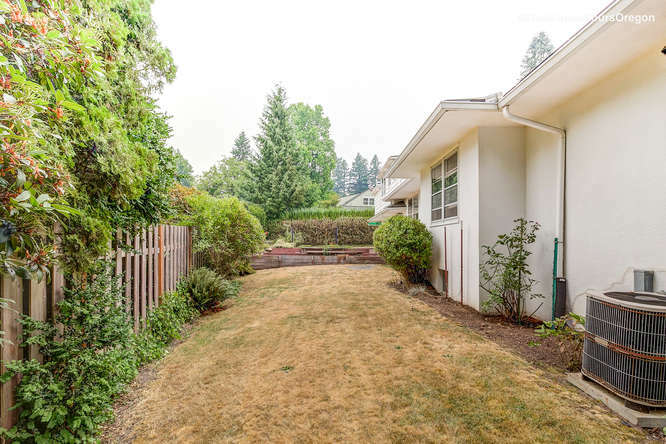 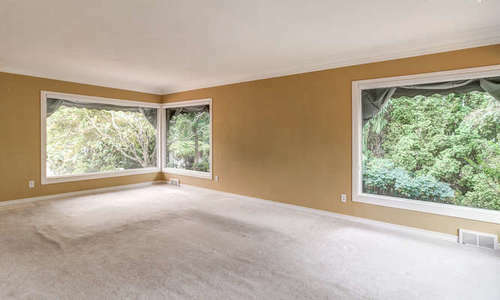 This mid-century beauty sits on a quiet street in Portland Oregon, ready for your finishes! 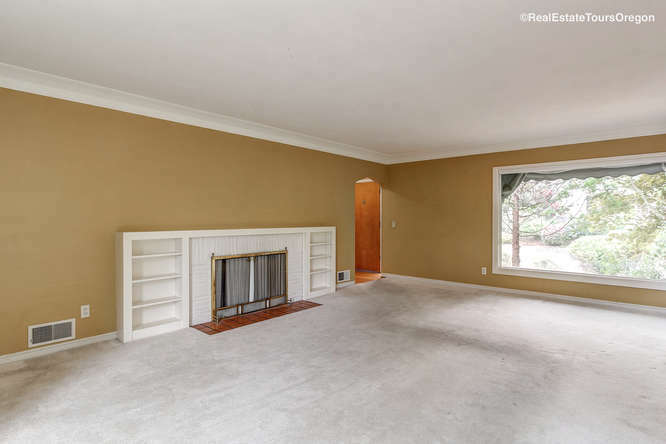 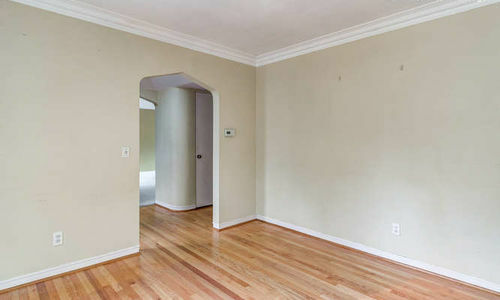 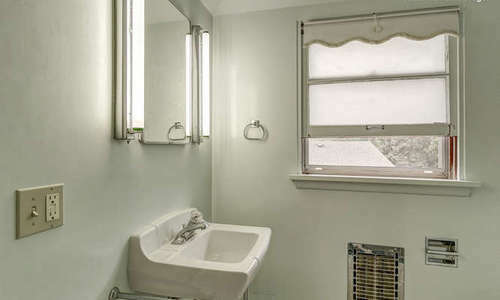 Beautiful hardwood floors, 50’s bathroom tile, a grand living room with fireplace and central air. 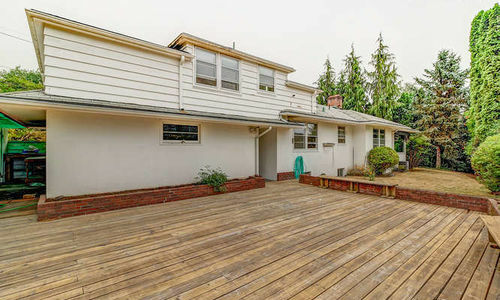 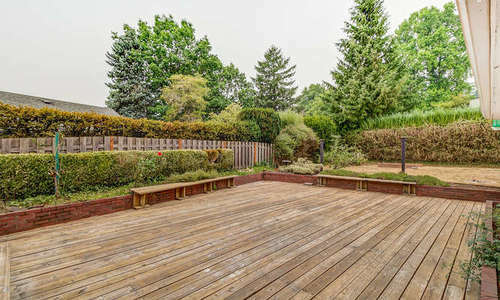 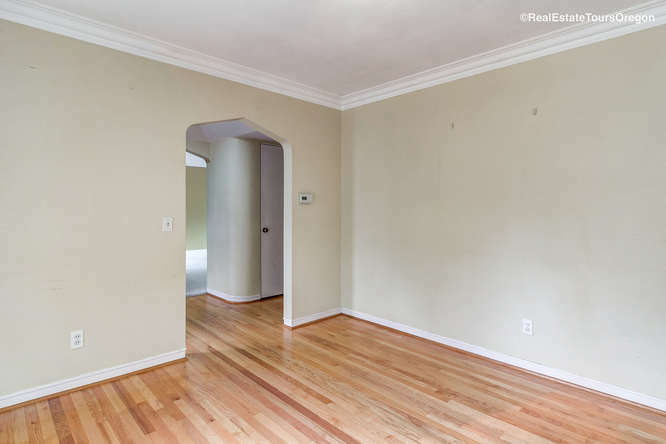 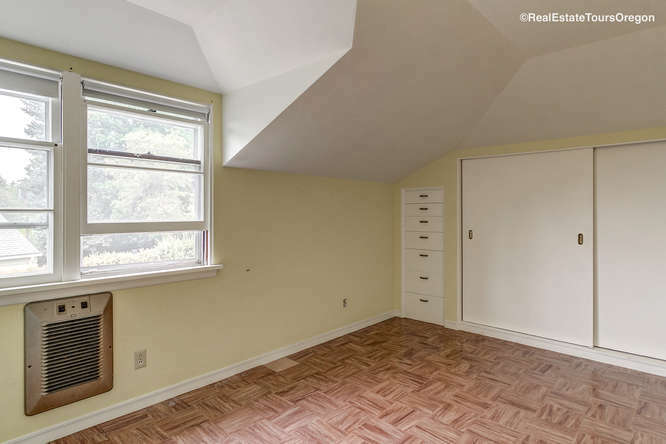 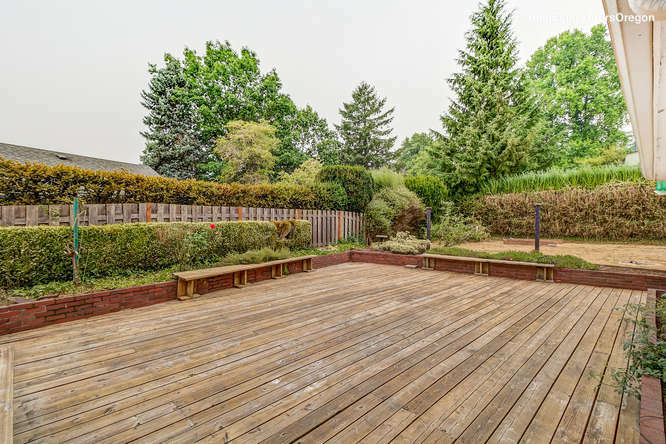 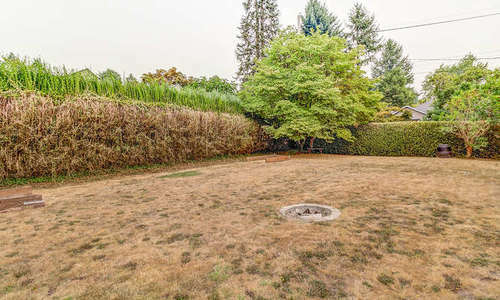 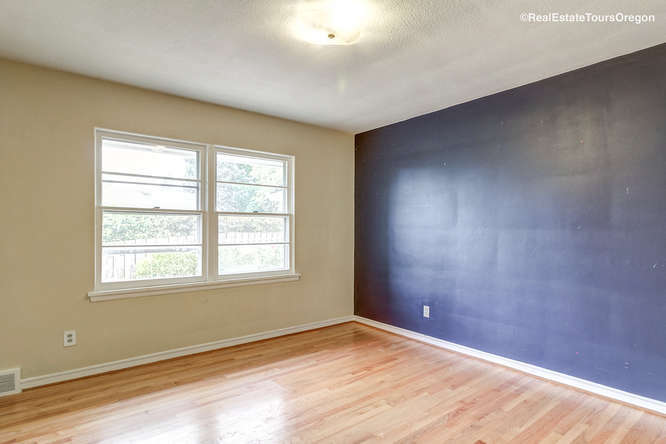 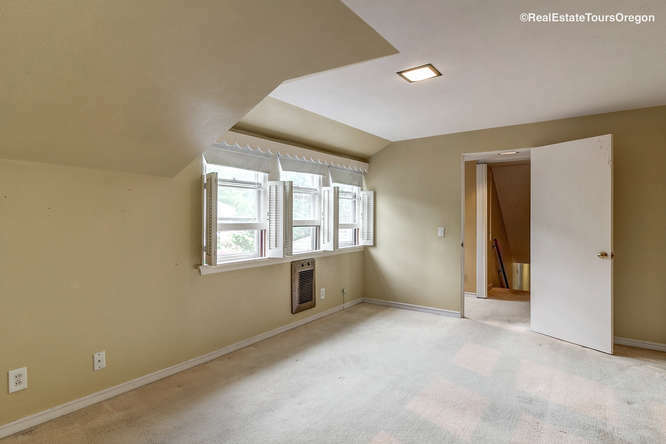 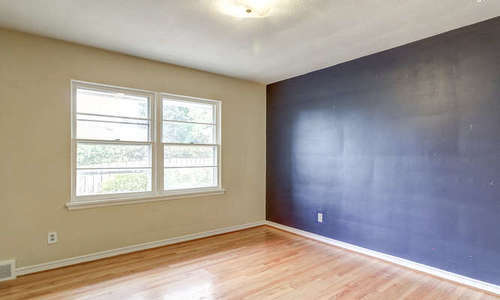 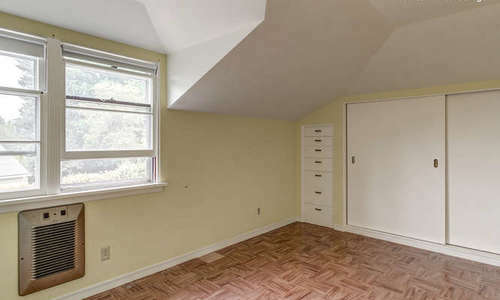 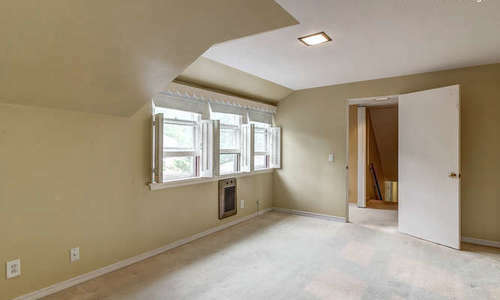 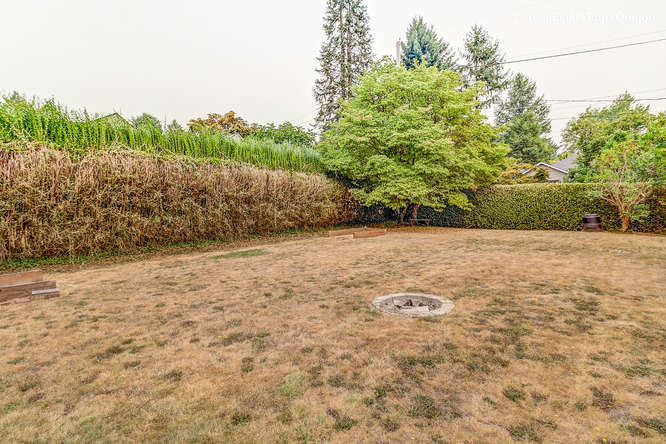 Amazing large, flat backyard perfect for entertaining or add an additional dwelling. 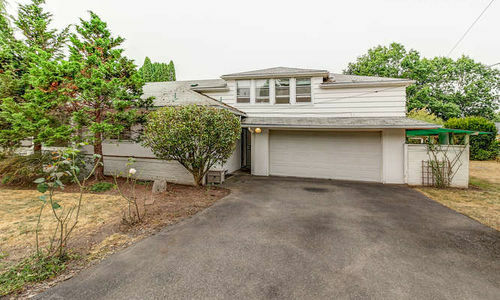 10 minutes to downtown Portland and just a short drive to Nike and Intel. 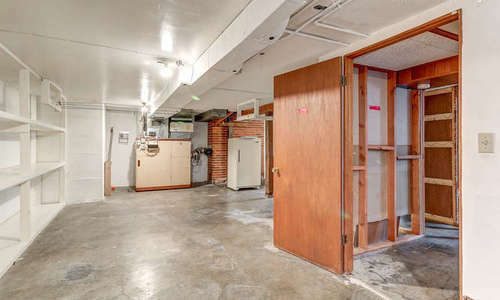 ALL THREE SCHOOLS RATED a 10, don’t miss this great opportunity!